It is always a nice experience for me to stay in a hostel once in a while. Whenever I travel on a shoestring, I always choose staying on this type of accommodation. It’s budget friendly and offers a fun and friendly environment. So when we were on a budgeted trip to Taipei for five days, my friends and I decided to stay in a hostel. 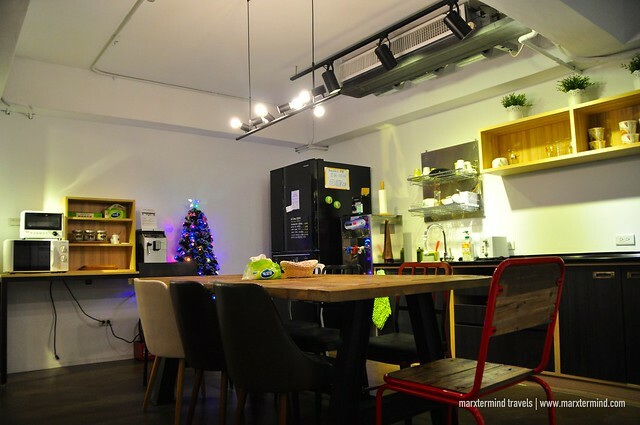 We were searching for a place in Taipei that offers cheap accommodation with nice ambiance and facilities, and that’s how we found out about We Come Hostel. 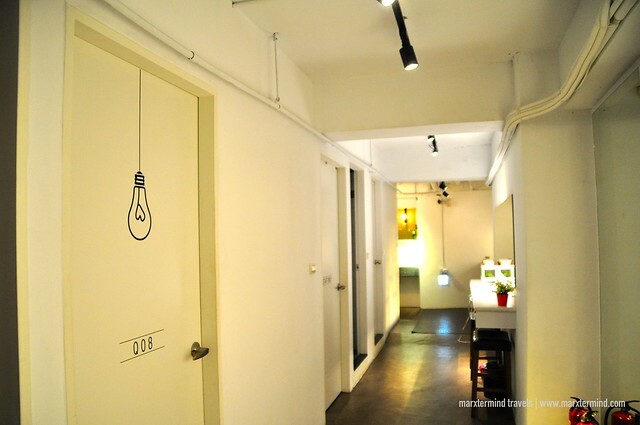 We Come Hostel is a great choice for budget travellers in Taipei. It is a budget accommodation in Datong District. 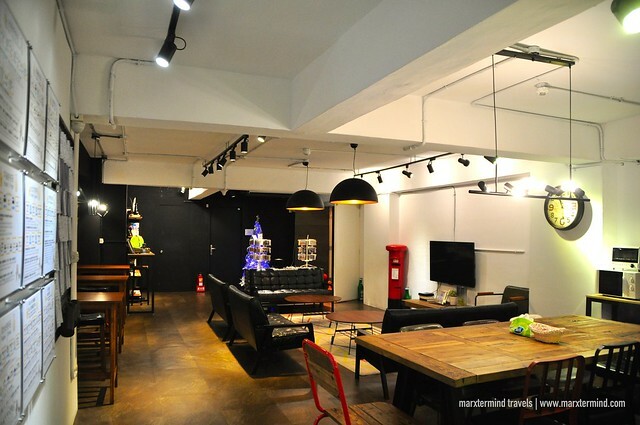 Its location is a nice base to explore the old district of Taipei, nearby shopping centers and night markets. The nearest train station from the hostel is Biemen Station while the Taipei Station is about 15 minutes walk. The hostel is situated in a suburb area, which is also a perfect place if you’re looking for a quiet neighbourhood. We Come Hostel offers different types of accommodation. 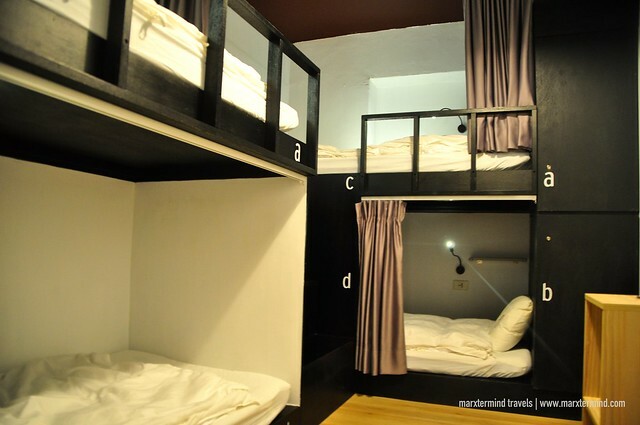 They have Private Double Room, 4-bed Mixed Dorm, 6-bed Mixed Dorm and 8-bed Mixed/Female Dorm. Rate for mixed dorm starts from TWD 600 (~$20) per person per night. You may check the updated rates and availability here. We stayed at the 8-bed Dorm Room on our first night and transferred to 4-bed Mixed Dorm on our second night and stayed there till the end of our trip. The rooms are air-conditioned. The shared room has bunk beds. They have curtains in each to use for space and privacy. Lockers are also placed for each corresponding bed. Reading lamp and power outlet are also available. Toilet and shower rooms are found outside the room. They are shared. There’s also a separate area for sink. Small towels are provided for free while big towels are available for rent. The dorm room was clean and cozy. 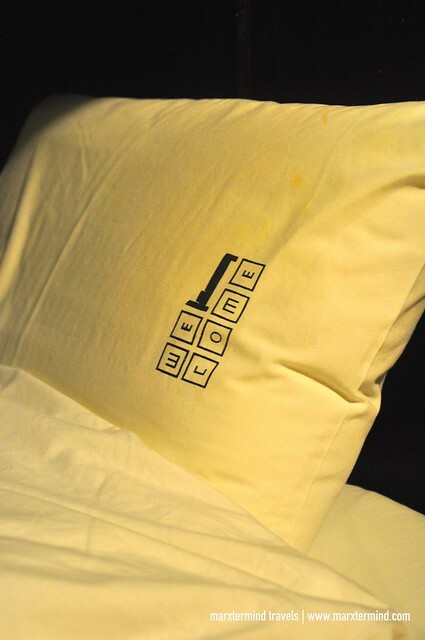 We had a well-rested sleep as well, I must say because the beds were comfy. But our favourite part of the hostel was the common lounge. The common lounge of We Come Hostel is one of the facilities that we liked about the place. Here guests can lounge on their cozy chairs while maybe reading through their collection of books and magazines. There’s also a TV where guests can watch. Computers are also available for guests to use. Or perhaps stay in their work desk corner and catch up some online work, which pretty what my buddy, Doi, did most of the days of our trip. We Come Hostel also provides Wi-Fi connection for free. The connection was fast and reliable. Other facilities of the hostel include dining space, kitchen, laundry room and luggage room. 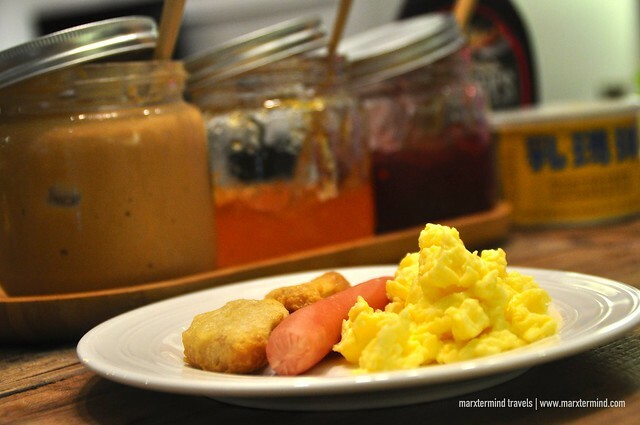 The hostel also offers breakfast for free for staying guests. It’s self-service and mostly consists of bread, spreads, scrambled eggs, sausages, fish balls and nuggets. Coffee, juice and tea are also provided. Remember to clean as you go. We Come Hostel provided us a pleasant stay experience. And we were happy that we stayed here. The rooms were clean and the facilities were nice. We love the ambiance. We love the hospitality and friendliness of the staff especially to Alan for accommodating us and helping us in our queries about Taipei. This place is truly a great choice when in Taipei offering accommodation for a reasonable cost that is clean, safe and comfortable.